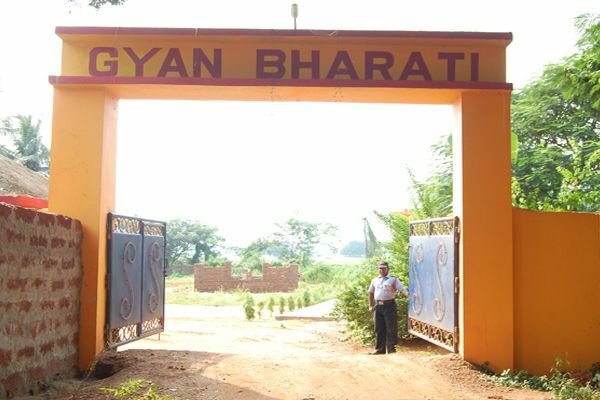 Gyana Bharati Institute of Science & Technology instittution as a Prestigious / Premium +2 Science College in orissa State just like Premium +2 Science College in Andhra & Tamilnadu. 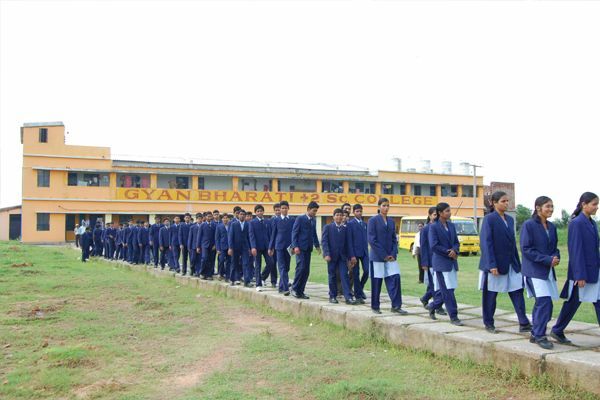 The Infrastructure and teaching will be qualitative so that best students can come out of the college. Arrangements will be made to give extra coaching to the students so that they can do better in the Entrance Examination for Medical & Engineering. The institution in fully residential so that the students will be disciplined and spend more time for reading and learning. 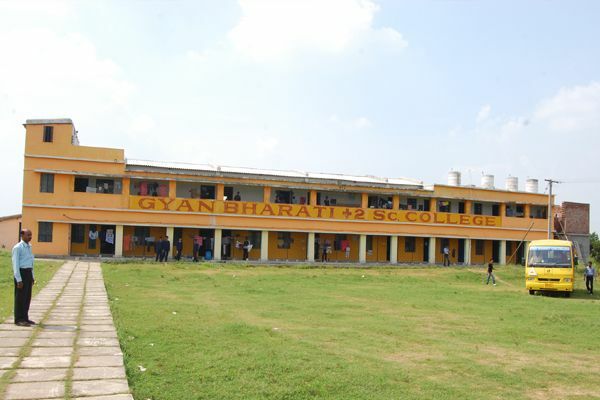 Arrangements have been provided for in built departmental store, canteen, laundry and barberry shop so that pupils need not go outside to meet their daily demands. The premise covers about 7 acres of land fully electrified & has got open play ground.Day & night security arrangements have been assured.